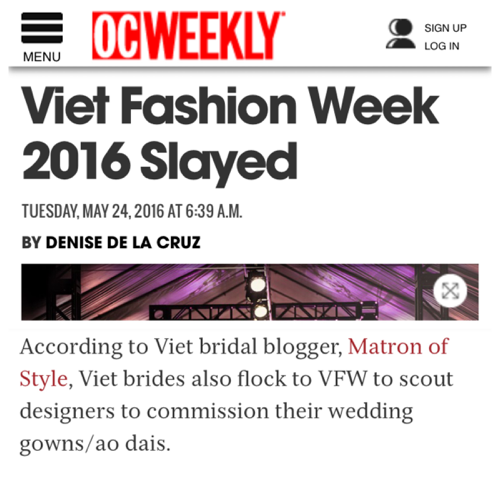 Major come up . . .for this year’s Viet Fashion Week! Runway Entertainment took advantage of The Gardens Casino $90m facelift and transformed their special events space this past April into a legit catwalk with full lighting, sound and audio production. My fave bonus? The runway-side cocktail . 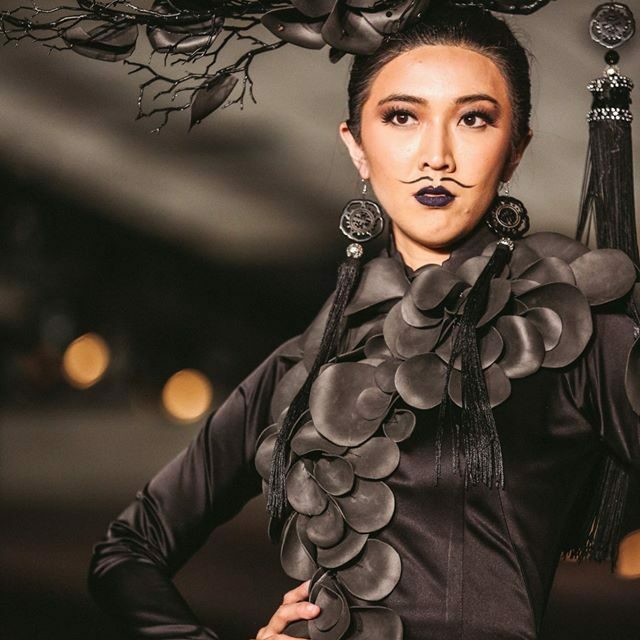 . .
Matron of Style is back at it again to give you the low down on what went down on Day 2 of Viet Fashion Week 2016.Let me tell you, loves, the vibe was way different! It was a little bit quieter, a little more mellow. I arrived to Cynthia Bui, designer, and her models pre-occupied with the . 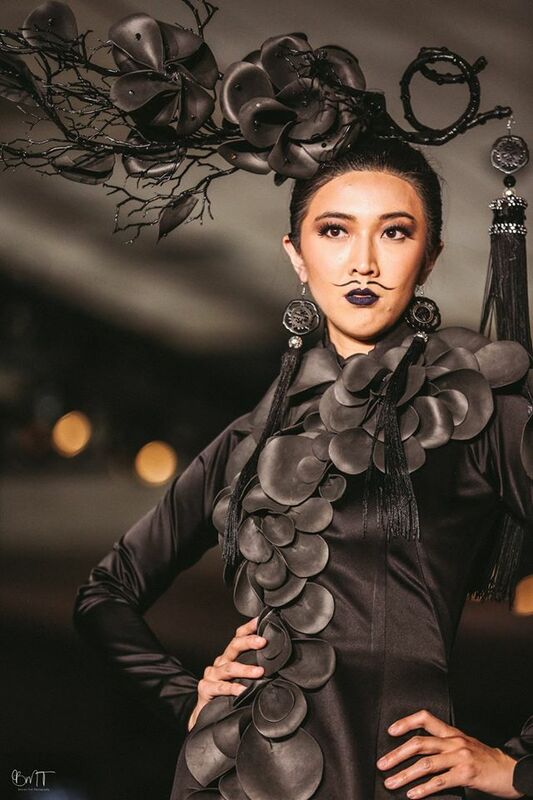 . .
Ahhhh....Jacky Tai Bridal...the bread and butter to Matron of Style's attendance to Viet Fashion Week 2016. 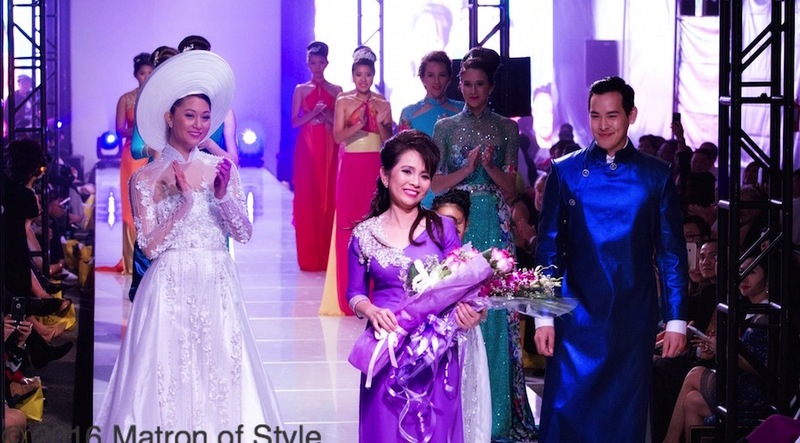 Tai's bridal collection showed both Vietnamese wedding ao dai's and wedding gowns. It was a beautiful visual of the wide range of design talent Tai possesses. Summer 2016 can't come soon . . .
One good thing leads to another and it has certainly been the case between Matron of Style and photographers, Lin & Jirsa! 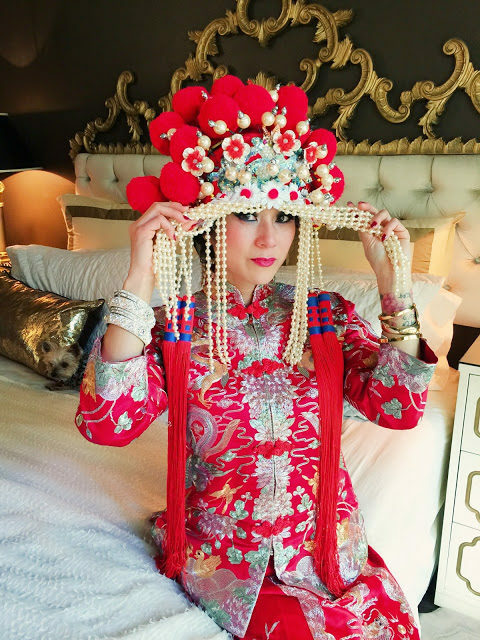 We continue our post from last night by getting straight to business…style business.Mai’s vision of her dream ao dai was brought to life by designer Thai Nguyen. Her . . . 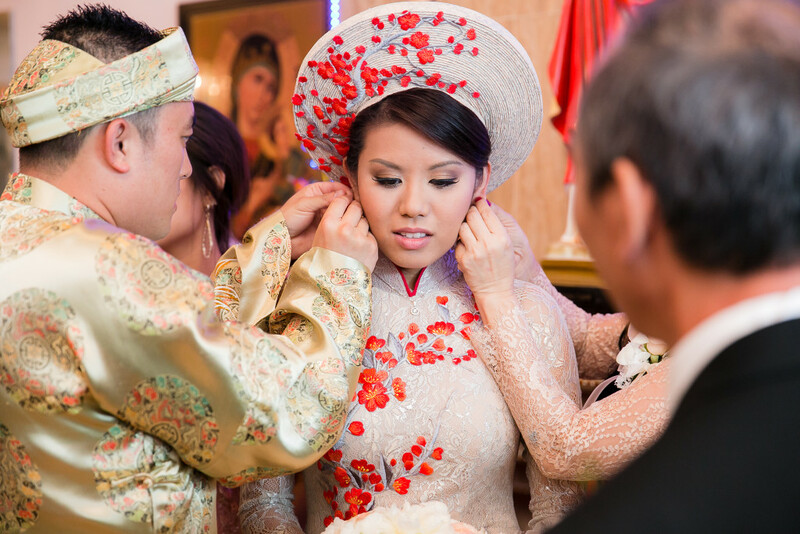 When Matron of Style introduced herself and her vision to photographers Lin & Jirsa, they responded with not only one bride to feature, but TWO! This month, the collaboration continues with Mai & Nham who tied the knot earlier this year in January of 2016.The first time I connected with . 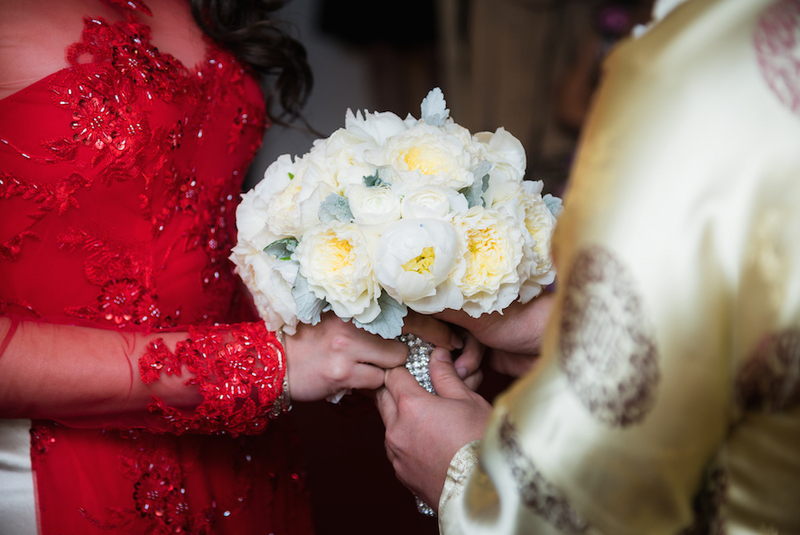 . .
A beautiful thing about cultural wedding traditions is that its elements hardly change over time. Rather, traditions remain true and close to the hearts of its people. Allow me to introduce to you, Vi & Larry, married in July of 2013. 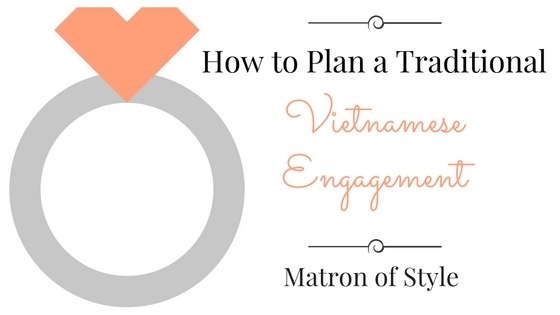 Two and a half years later, their Đón Dâu ceremony is . . .